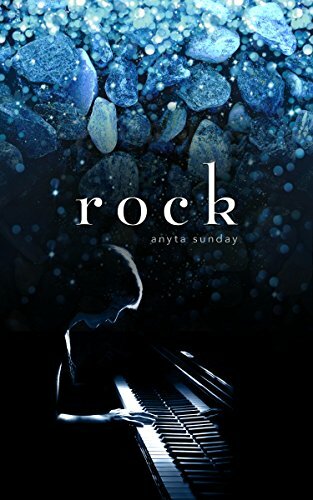 "Rock" by Anyta Sunday- NA, contemporary romance~ Price drop to FREE! 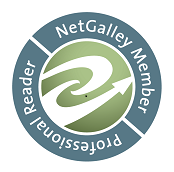 "The Soldier's Scoundrel" by Cat Sebastian- M/M, historical romance~ Price drop to $0.99! 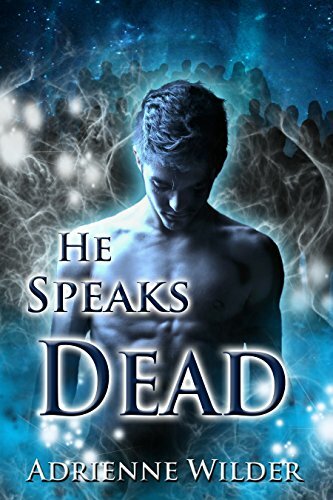 "He Speaks Dead" by Adrienne Wilder- M/M, paranormal romance~ Price drop to $0.99! 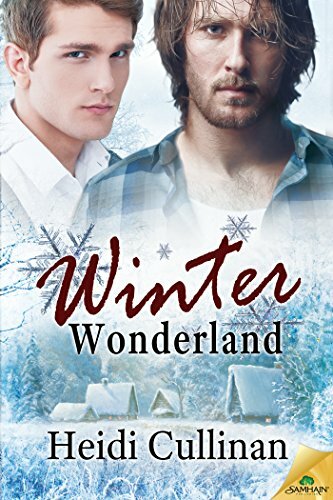 "Winter Wonderland" by Heidi Cullinan- M/M, contemporary romance~ Price drop to $0.99! 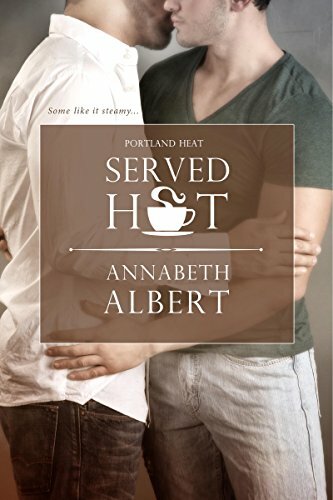 "Served Hot" by Annabeth Albert- M/M, contemporary romance~ Price drop $0.99! 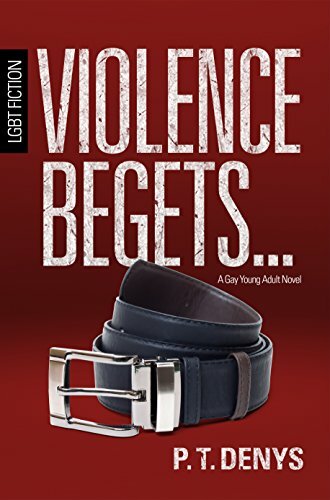 "Violence Begets..." by P.T. 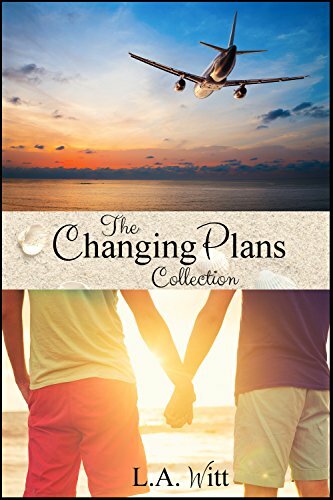 Denys- M/M, contemporary romance~ Price drop to FREE! 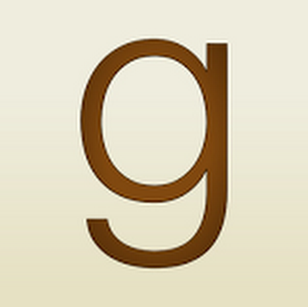 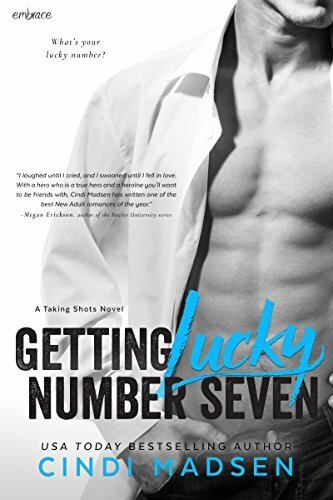 "Getting Lucky Number Seven" by Cindi Madsen- NA, contemporary romance~ Price drop to $0.99! 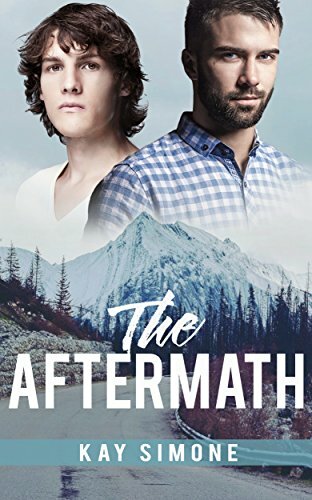 "The Aftermath" by Kay Simone- M/M, contemporary romance~ Price drop to $0.99! 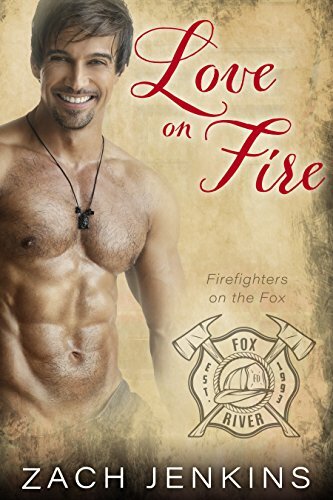 "Love on Fire" by Zach Jenkins- M/M, contemporary romance~ Price drop to $0.99!